Permission for use of the Facilitator's Guide is for educational purposes only. 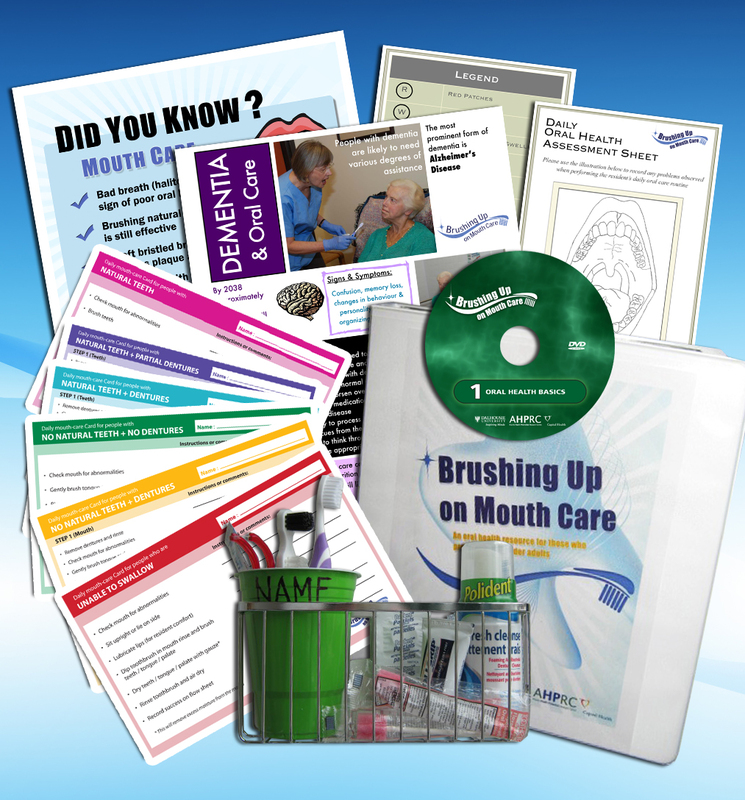 This material may not be copied or republished in part or in whole in any form or by any means or media without prior permission from the Brushing Up on Mouth Care team. Contact us at HPI@dal.ca or (902) 494-2240. Click the link below to open the Facilitator's Guide (pdf) in a new tab.